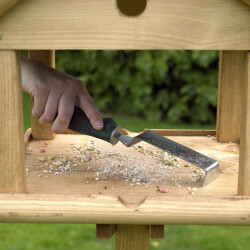 Bird feeder hygiene should play an important part in everyone's garden bird feeding regime. 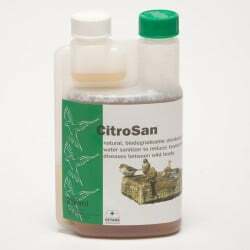 Cleaning your bird feeders and bird baths will ensure your local bird population stays healthy and disease free. 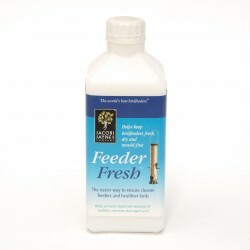 We have a range of products specifically designed for garden hygiene, including products from the market leader Vetark, to help you with the task.